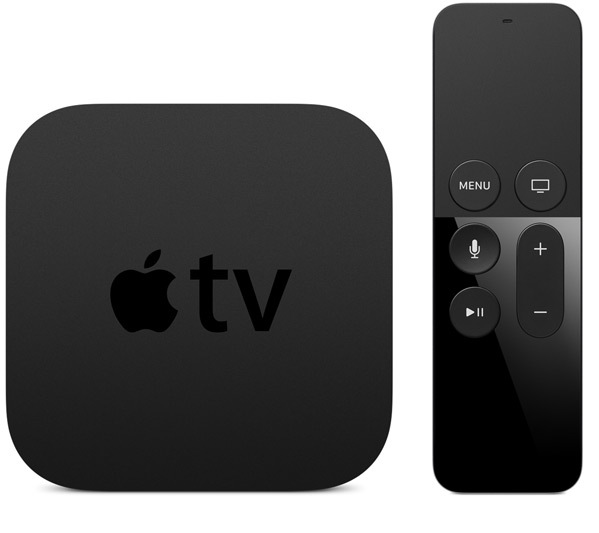 Apple today provided developers with the second beta of an upcoming 9.2.2 update to tvOS, the operating system designed to run on the fourth-generation Apple TV. The second tvOS 9.2.2 beta comes two weeks after the release of the first beta and three weeks after the public launch of tvOS 9.2.1. As a minor 9.x.x update, tvOS 9.2.2 appears to focus on bug fixes and performance improvements, much like tvOS 9.2.1, the current version of the tvOS operating system. According to Apple's release notes, the first beta included bug fixes and security improvements and no outward-facing changes were spotted. We'll update this post if any new features are found in tvOS 9.2.2 beta 2. All I really want is an option for a dark background (the current interface is brutal in the dark) and ability to speed up scrolling of titles, because damn they're slow.